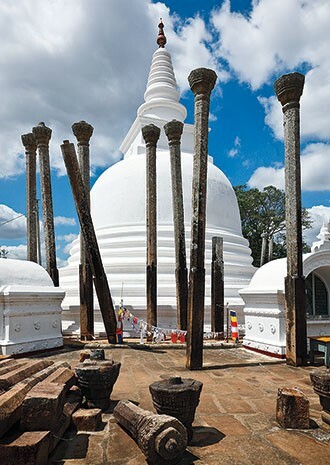 Bicycle around the ruined columned buildings, awesome stupas and Buddha sculptures that dot Sri Lanka’s first capital with Buddhist historian and top local guide Charitha Pathirana. 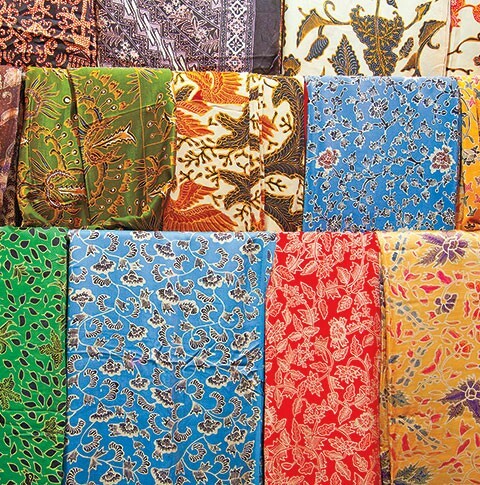 Ena de Silva, Sri Lanka’s foremost batik artist prior to her retirement, welcomes you to lunch at her serene workshop, which she’s converted into a heritage center and peaceful space for traditional artists to practice their crafts. 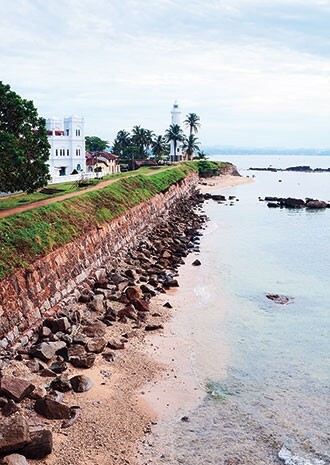 Photojournalist Juliet Coombe leads you on a fascinating exploration of the UNESCO-designated Galle Fort, once an international trading post, where you’ll explore the working lighthouse and investigate unusual customs that put voodoo-centric Haiti to shame. Take the next leap in your yogic practice with Laura Baumann, the creator of the Quantum Method. 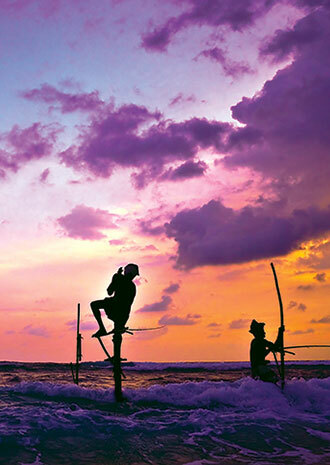 Baumann welcomes you to her villa in Galle for a private yoga session, fusing the ancient healing science of Ayurveda with modern quantum physics for a unique and transformative experience. Resident planter Herman Gunaratne escorts you through working cinnamon and tea plantations in Ahangama, where you’ll learn about Virgin White Teas—customarily kept pure for the Emperor—and enjoy a cinnamon-inspired lunch in a stunning setting.